Managing inventory levels for PPE and Industrial supplies can be an taxing job for any business. 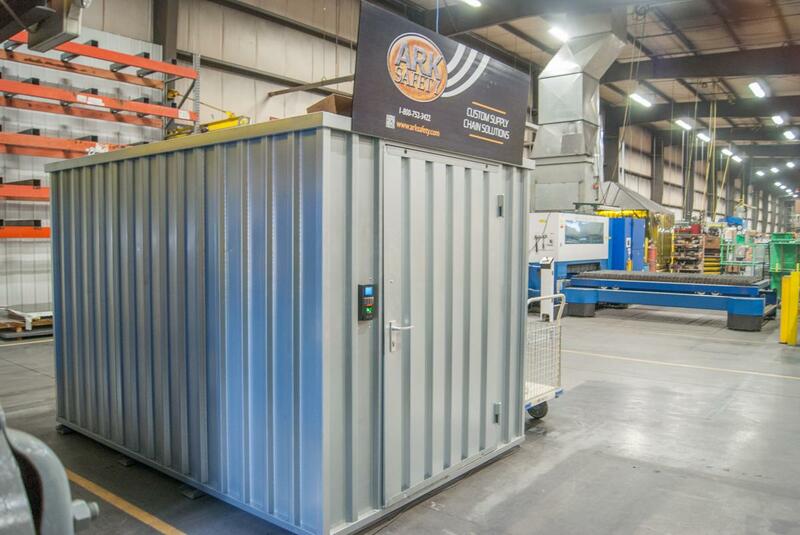 At Ark Safety, we understand that having your supplies and tools in the right place at the right time is crucial to maintaining smooth and efficient operations. Taking on this task alone can be an ongoing challenge for any business, no matter what the quantity of products or scale of your operations. The solution? 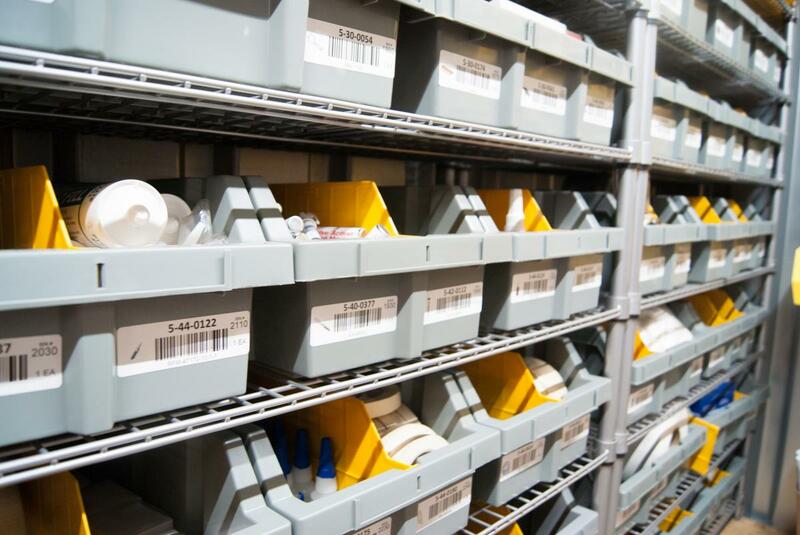 Our Vendor Managed Inventory Programs, VMIPs. 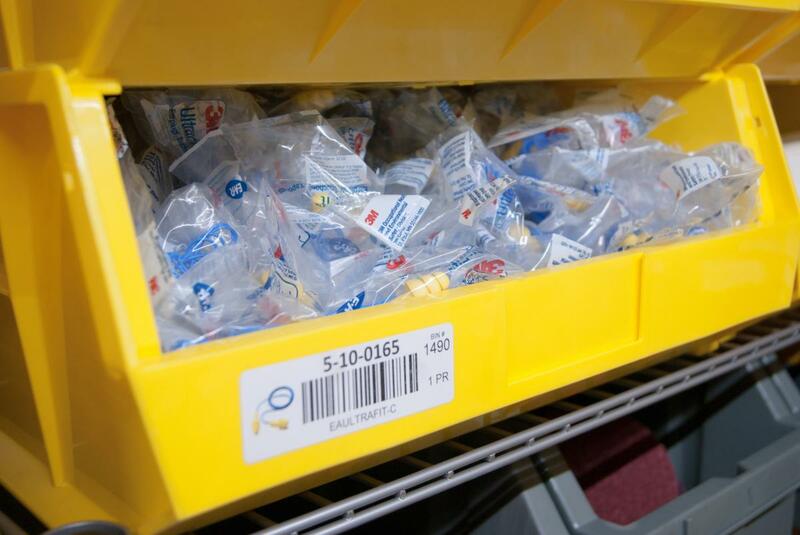 It's a more effective way to account for and distribute MRO and PPE supplies. Most companies have multiple departments ordering and managing their own supplies. 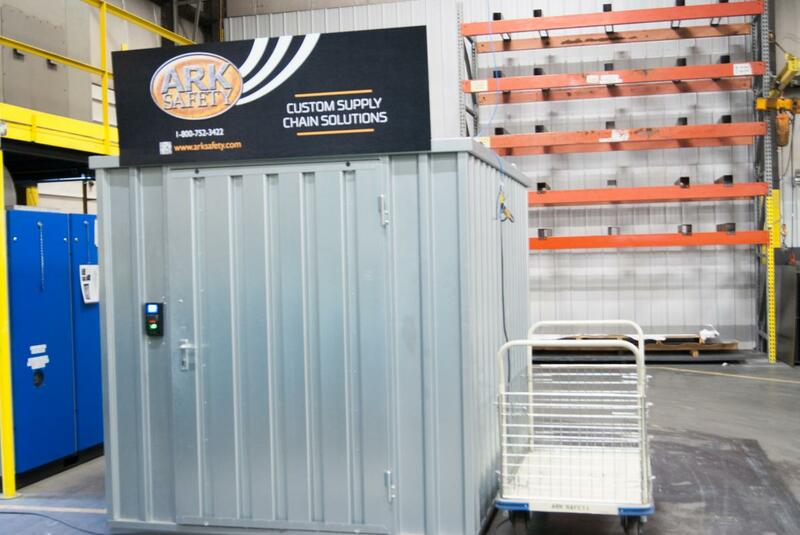 With Ark Safety's VMIPs, there is now a single source to manage the restocking of your supplies and a universal procedure for all plant personnel. Not only will our VMIPs save you time and improve your supply chain efficiency, it can also be a huge cost savings to you! Ark Safety's extremely competitive pricing is just the first step in making this happen. In addition, it is likely that you will see reduced consumption and increased control through our VMIPs. Often, they increase visibility, spark awareness, and set accountability in the usage and consumption of MRO and safety products. Companies with traditional dispersion and consumption of products may struggle in these areas. For example: Instead of being routinely handed PPE on a schedule, each worker replaces their PPE when needed, which is often much less of an occurrence. With traditional dispersion methods, waste can be hard to identify. With VMIPs, usage reports are customized with options such as cabinet entry, cost employee, department, production line, product, and customer general ledger accounts. As a result accountability, traceability and trend tracking become much easier. Card, pin, and key entry options are available for all system types. With our VMIPs, every transaction is recorded instantaneously. Real-time usage is readily available and reports by cabinet entry, cost employee, department/production line, product, and customer general ledger accounts are standard. This is the most comprehensive usage recording option available. The Advanced VMIP is great for companies looking to have an automated and technology integrated system. The VMIP is placed within the production area to increase productivity. In most cases, an Ark Safety representative will view usage and restock the cabinets based on the information from the reports. There may be instances where we may not have a representative placed nearby your facility. In this scenario, boxes are shipped and marked by cabinet location and the cabinets are restocked by a trained on-site employee. We'll develop an inventory solution that will manage your MRO inventory levels and safety products, designed specfically to meet your unique needs. For more information, contact our Vendor Managed Inventory team at sales@arksafety.com or call 1-800-752-3422. 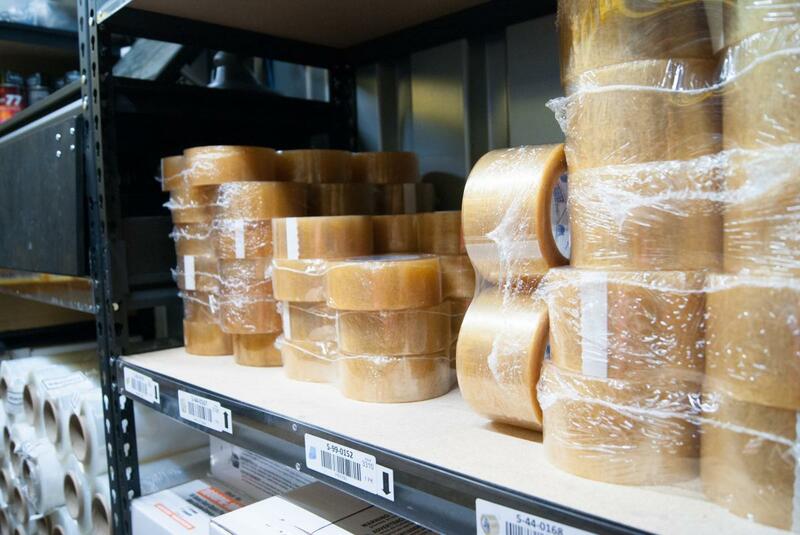 Check out the video below for even more information on our Vendor Managed Inventory Programs.